Tis the Season for holiday shopping! Are you prepared or are you thinking of leaving your ideas to last minute chance? Don’t be the one who forgot to plan this shopping season. 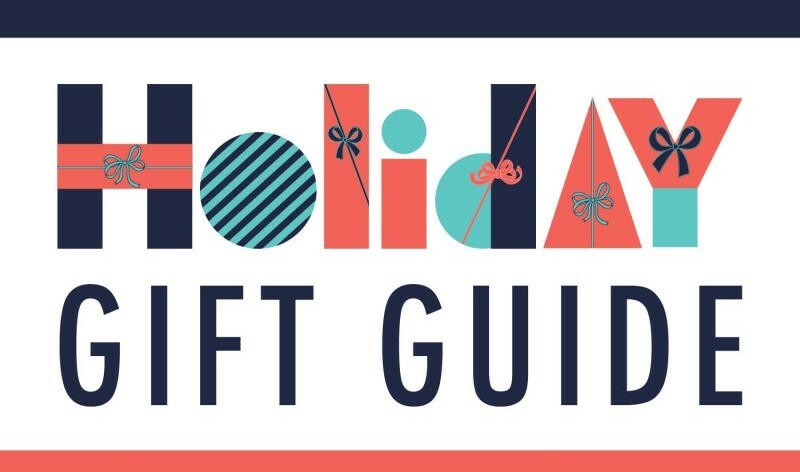 Use our budget friendly holiday gift guide to help you find the perfect present. If you’re looking to find an affordable gift, pearl studs are a classic and beautiful way to show how much you care (and won’t hurt your wallet either). Use them as your big gift for the holiday season or as a fun stocking stuffer. If you’re looking to add that extra personal touch to your gift this year, birthstone jewelry is one of the best choices for you. 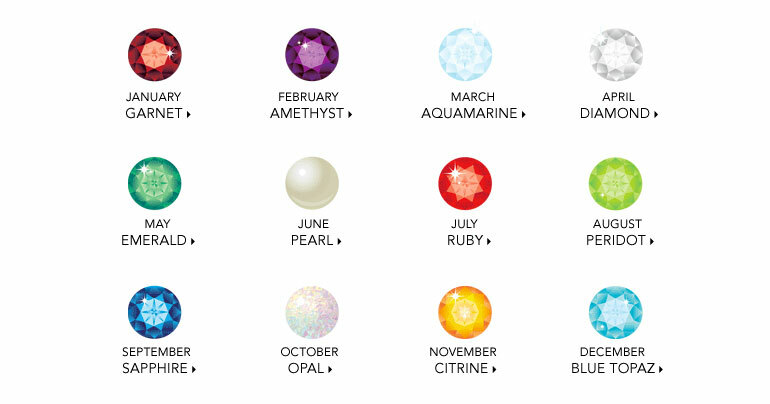 There are multiple stones for each month so find the birthstone month stones for your design, and decide if you plan to use it for earrings, bracelets, charms, pendants, necklaces, or rings. 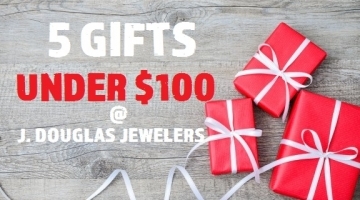 You can choose from the J. Douglas Jewelers’ items in stock, or go custom by working with our custom jewelry designer. With birthstone jewelry, you can decide how much you want to splurge on the jewelry, making it a great choice for all ranges of budgets. 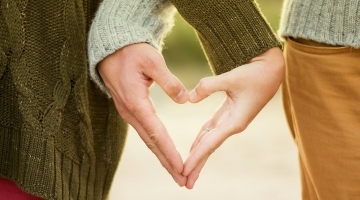 Going custom is always a great way to show how much you care when giving a gift. Custom name plate necklaces are a great idea for gifts this season, and can be personalized with different fonts, colors and quality. You can go bold by adding stones or mixing metals. Our custom jewelry designer is able to design anything you want so don’t hesitate to ask. Be sure to get your custom order in soon as it will take a bit of time to get the order complete! Recently Kyboe watches have been making a splash in the jewelry market, and were featured in O Magazine’s annual “Oprah’s Favorite Things List.” J. Douglas Jewelers is a local carrier of Kyboe watches, and is a great gift idea for men and women. Coming in flavorful color variations, there is sure to be a Kyboe watch that will suit your family and friend’s styles. 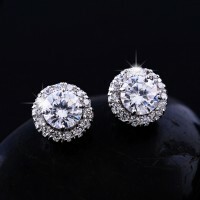 If you’re looking for a gift that will wow your family and friends, diamond studs are the way to go. 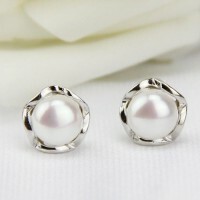 Coming in a range of sizes and quality, you can surely find the right pair of earrings within your holiday budget. Ask our specialists about the different options for diamond stud earrings and if going custom is the right move for you.